Hands of Time, Thorne’s Market Gallery, Northampton, Ma. Cellblock Visions, Art from the Inside, Mass. College of Art, Boston, Ma. 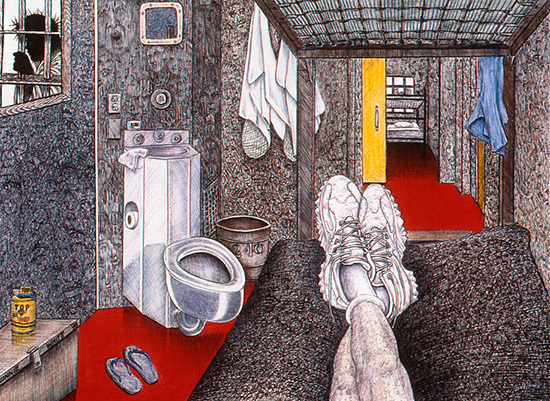 Ronnie White won the first prize in drawing in the Prison Life Magazine annual national art contest. 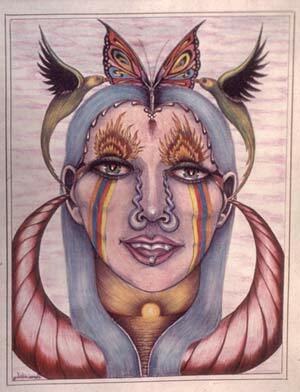 His work has been reproduced in magazines and journals and is a part of prominent private collections.